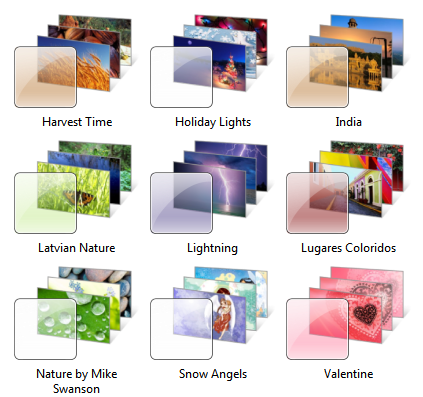 Today in this post I will tell you how you can get some cool themes and wallpapers for your Windows PC. Few days back I have upgraded my computer from Windows XP to Windows 7 and I m so excited to write so many thing on Windows 7 and I will try to do so. As Windows 7 is a new version so it will defiantly have lots of things changes and new, same goes for themes. 6. 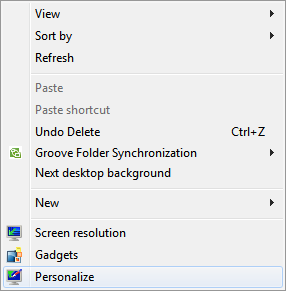 Run that .theme file and your theme will get applied on your PC. Note: – But when you will reboot (restart) your PC then the wallpaper will get change to default. So it won’t get change just select the wallpaper you want from that wallpaper folder and make it permanent wallpaper just right-click on that wallpaper and select Set as Desktop Background.